Every girl and guy needs a fallback beauty haven. Salons are aplenty in the metro and more and more of them are offering newer more dramatic results-oriented treatments in order to become enticing to new customers or to keep the regulars happy and loyal. 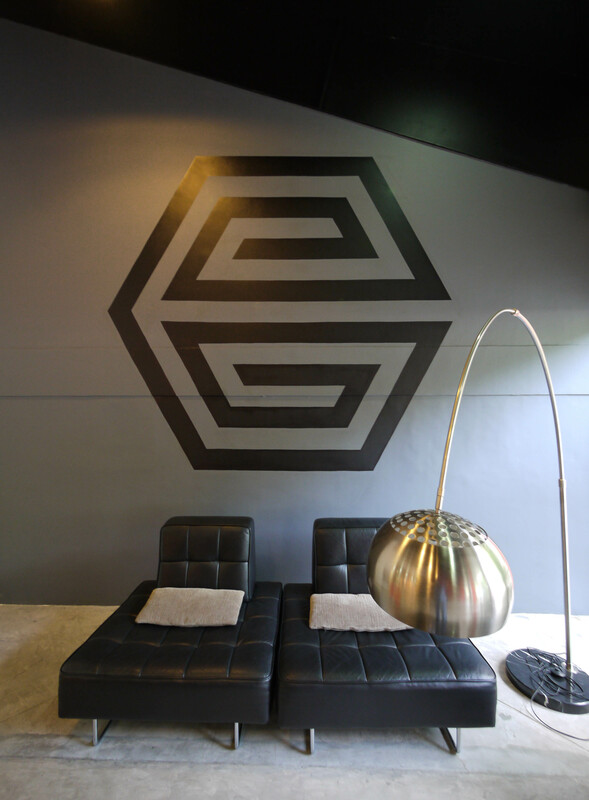 Elevation is not really a new kid on the block but was recently revamped and restructured last September. 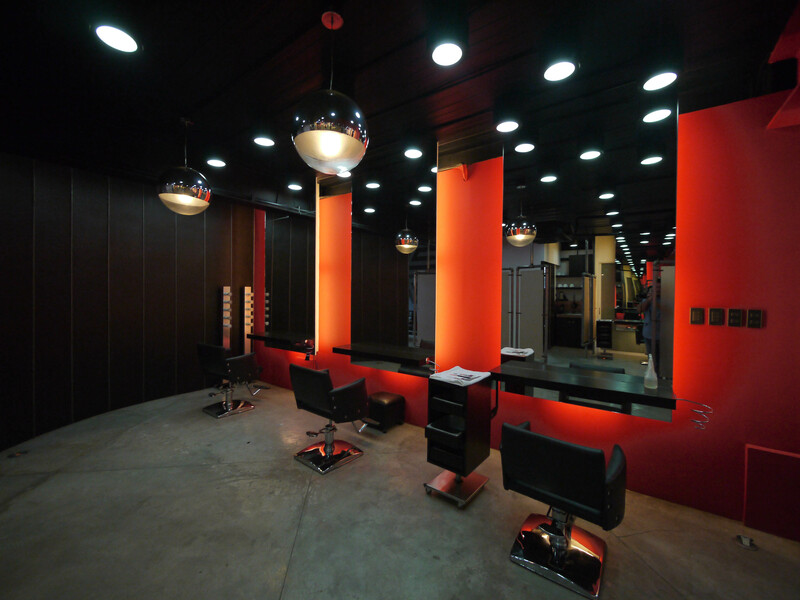 Formerly known as Philippe’s Salon on Pasong Tamo Extension in Makati, it still has the same spacious interiors and high-end amenities that the previous salon was known for but now with the added bonus of one-of-a-kind hair treatments. The first of which is a natural coloring system that uses free-hand technique rather than the usual foil spread and wrap movement (which sometimes makes you look like a human Christmas ornament). The treatment called Balayage is more natural and is patronized by coif-conscious women and surprisingly, a lot of male clientele. It is a modern coloring technique where sections of the hair are painted, creating highlights and lowlights. Since this technique is more precise, there is added dimension to the color, with the bonus of it looking more naturally grown in and multi-tonal. So far, it is only offered in Elevation and has garnered a steady following. With the weather being as it is, one never knows the frizz-ability of one’s hair when they waking up. Keratin Complex Treatments are fast growing in popularity and even if they are also offered in other salons, you can get four types under Elevation’s expert hands. The first being the most natural, aptly called the Natural Keratin Smoothing Treatment. This uses a specially formulated revitalizing and rejuvenating treatment that reduces up to 95 percent of frizz and curl. It infuses natural keratin deep into the cuticle, the keratin further bonded into the cuticle via the heat of the flatiron to relax the hair’s sub-cuticle layer. For more extreme cases of frizz without the harshness of getting a rebonding treatment, there is the Intense RX Repair Therapy, which uses Ionic Keratin Protein Restructuring Serum. This helps rebuild the hair’s tensile strength, returning elasticity and reducing breakage. If you’ve had one too many blowouts, or bad perms this one’s for you. It is best for instantly repairing damaged, over-processed, over-highlighted and over-relaxed hair. In other words, if you’ve “over” done anything to your hair, then this is what you need. A longer treatment with longer-term results is the Keratin Replenisher Infusion Therapy. After infusing keratin protein into the hair’s cuticle, it leaves your beloved mane with a soft and silky finish. The deep-penetrating action replenishes the hair and closes the cuticle to entrap nourishment. This can also serve as a follow-up treatment to the Natural Keratin Smoothing Treatment as it helps the hair’s health and longevity. Don’t have a lot of time to indulge in a time-consuming treatment? Then zip in for the Express Blow-Out. This is a one-hour service that incorporates a unique formulation called Trionic Keratin Protein and a Co-polymer delivery system that reduces frizz, curl and styling time. It makes your ’do very wash and wear, perfect for many of those who are professional multi-taskers. My hair is baby fine in texture but that doesn’t mean it doesn’t fall victim to some frizz and days of zero cooperation with my brush and blowdryer. Settling in for a Keratin treatment is a treat in itself, even if I rarely have anything past a shampoo and blowdry done, I’m pretty sure that being outdoors a lot and traveling are also play culprits in diminishing my hair’s health. We all need our neighborhood salon, a place we can come to unwind while we are being fussed over and we leave feeling just that much more pampered and prettified. As trivial as it seems there is nothing like a good hair day, for many days. 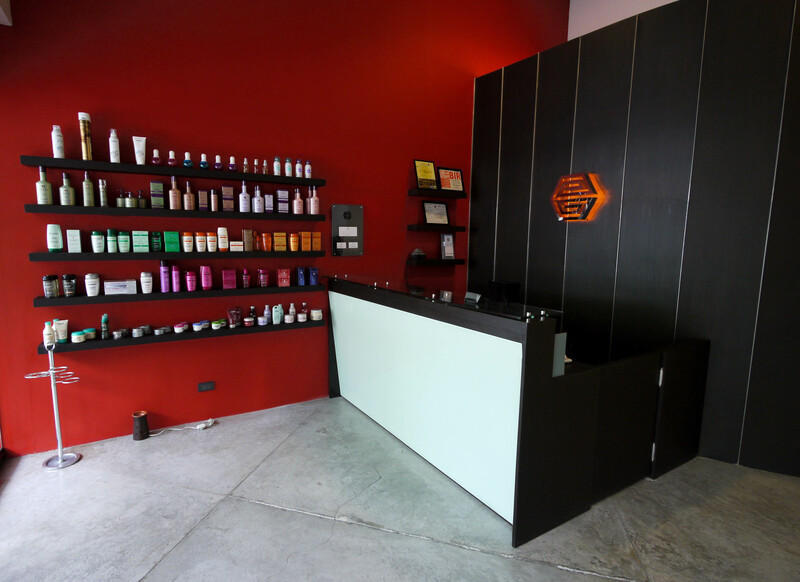 For inquiries, call Elevation Salon at 830-3030 or 864-0658 or e-mail elevationsalonph@gmail.com.